Can't cool off? This Inflatable Water Slide rental is the perfect way to beat the heat. 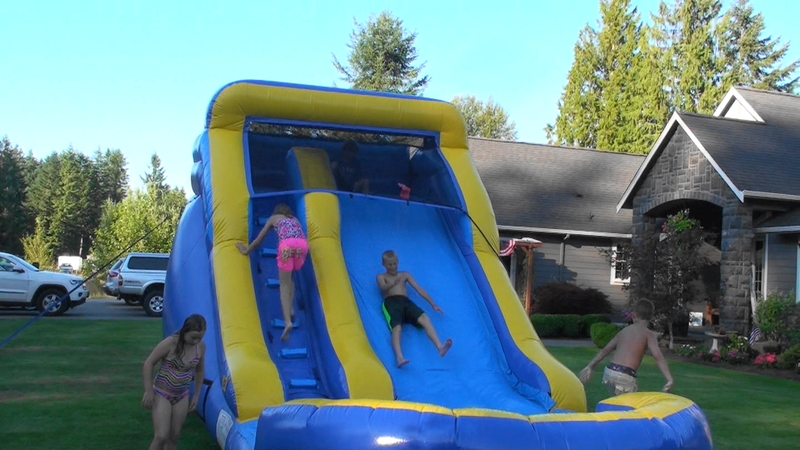 Guaranteed everyone at your next event will love this Water Slide and it is bound to bring lots of smiles. The sleek design of this slide makes it perfect for big or small areas. Add some bubble machines rentals to make your party even more fun for the kids. Cool Down with this great waterslide! The perfect way to spend a hot leisurely day! 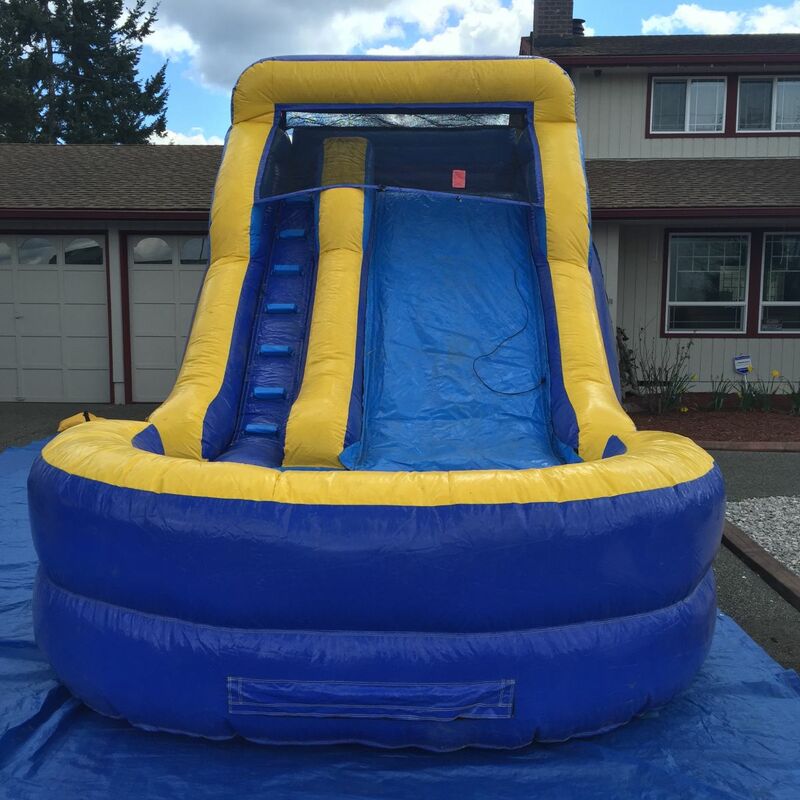 Everyone of all ages will love this major splash at your next outdoor event! 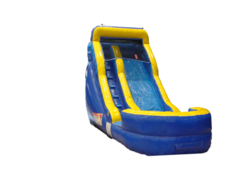 With a short climb to the top, you then take a refreshing slide down the Water Slide and land with a cool splash in the awesome pool at the bottom!